Email marketing is a critical part of your business. It helps you get leads and to nurture them and to see your products. 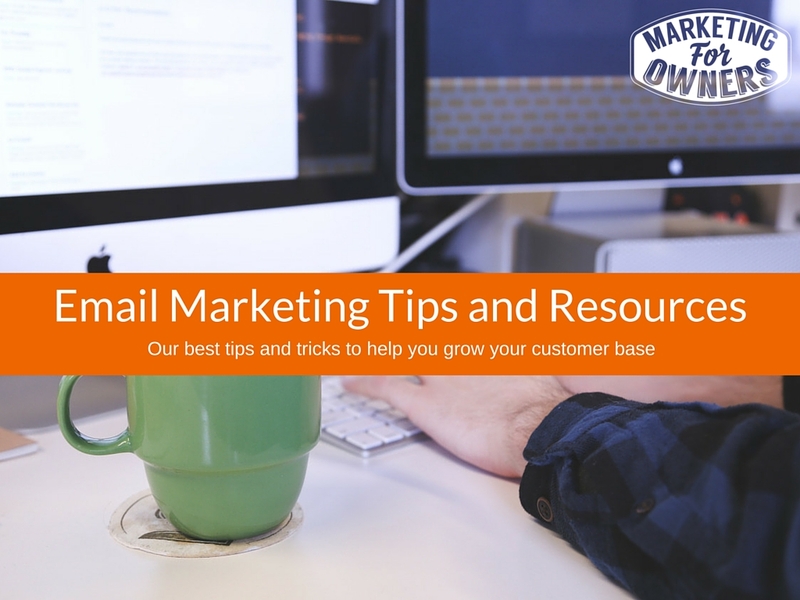 Rather than have you hunt around our huge library of information, all the best email marketing resources, posts, cheat sheets, podcasts and more are listed on this page. Have fun! 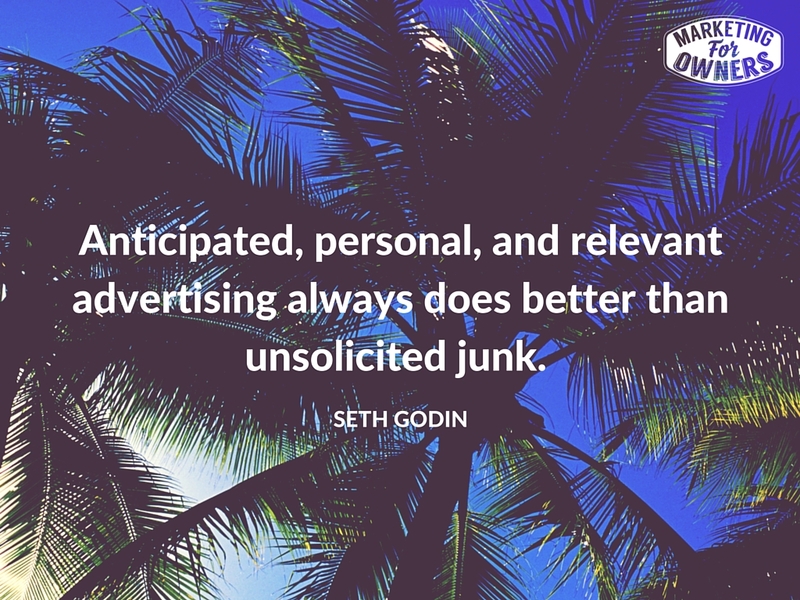 How Are You Using Email in Your Business? How Many Autoresponders Can You Think of Sending?